Ideally located in the heart of Dublin city centre and just a 3 minute walk from O Connell Street, with an abundance of attractions right on our doorstep. Make Maldron Hotel Parnell Square your base and explore all Dublin has to offer. 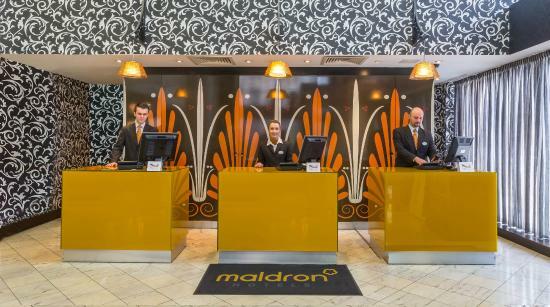 Maldron Hotel Parnell Square is situated at Parnell Square West in Dublin 1. Parnell Square (named after Charles Stewart Parnell) is a Georgian square situated at the north end of OConnell Street and west of Mountjoy Square. 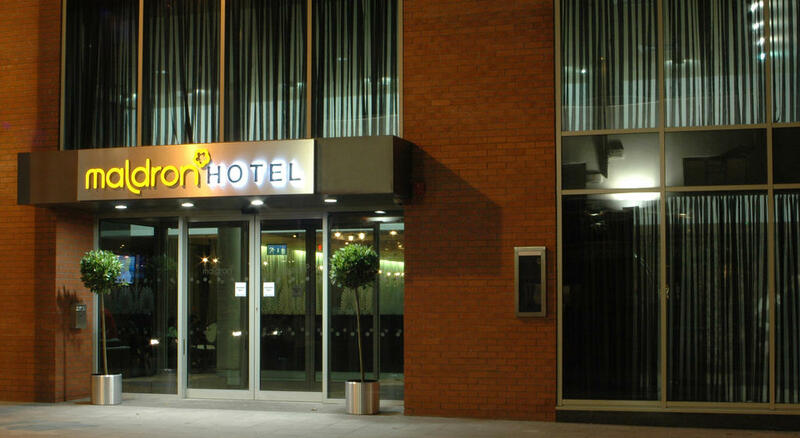 Maldron Hotel Parnell Square is situated at Parnell Square West in Dublin 1. Parnell Square (named after Charles Stewart Parnell) is a Georgian square situated at the north end of O Connell Street and west of Mountjoy Square. Terraces of original Georgian houses surround the square on three sides and there are many notable landmarks and points of interest only a few minutes walk from Maldron Hotel Parnell Square. The Rotunda Hospital is situated at the southern part of the square, just a two minute walk from the hotel making it very convenient for hospital visits. The Garden of Remembrance is located along the north side of the square with the entrance on the eastern side of the square. This beautiful garden in the heart of the city was designed by Daithi Hanly and dedicated to the memory of all those who gave their lives in the cause of Irish Freedom. For those interested in culture and the arts, the Gate Theatre and the Ambassador are located in the south easterly corner of the square and the Hugh Lane Gallery is on the north side. The Dublin Writers Museum is also located on the north side and just around the corner from Maldron Hotel Parnell Square. The collection at the museum features the lives and works of Irelands greatest literary geniuses. 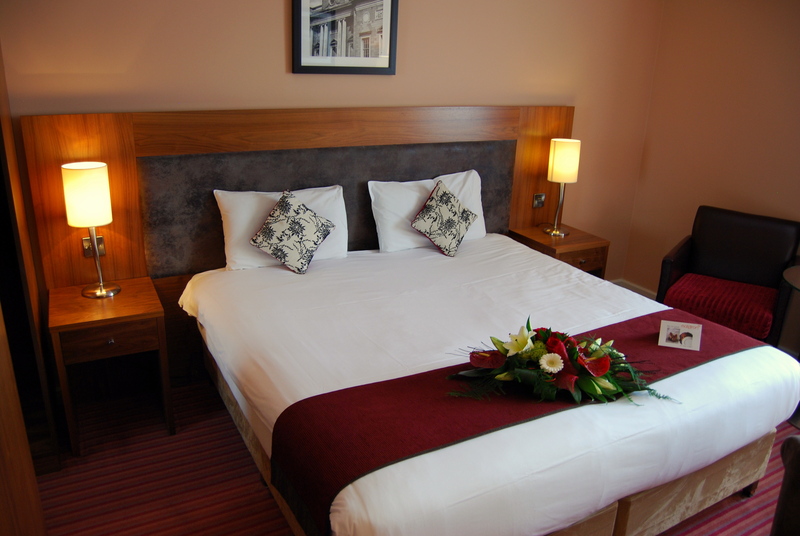 Maldron Hotel Parnell Square is very close to all the main shopping areas including Henry Street, Grafton Street and Temple Bar and is an ideal hotel for a break away with family or friends. If you are interested in visiting the main tourist attractions, the location of the hotel is very convenient for seeing all the sights. Trinity College, the Old Jameson Distillery, the National Gallery and the National History Museums are all located just a few minutes walk from the hotel. If you are attending an event, conference or concert in Dublin, Maldron Hotel Parnell Square is very convenient for visiting Croke Park, the Bord Gais Energy Theatre, the Convention Centre and the RDS.